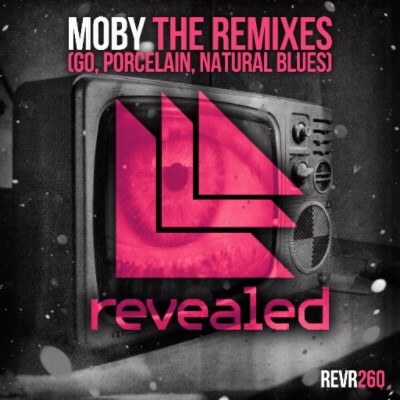 Revealed Recordings recently returned with a new remix bundle of Moby, taking on a selection of his biggest tracks. Bringing in remixers including Sick Individuals, Bali Bandits and label boss Hardwell himself, the bundle comprises of three remixes aimed at the dancefloor. Setting the scene is Hardwell’s take on Moby’s classic ‘GO’. Recently featured on Hardwell presents Revealed Volume 7, ‘GO’ kicks things off with its melodic structure comprising of hard hitting synth lines and reverb drenched chord stabs. Next up, on remix duties is Sick Individuals with their take on ‘Porcelain’. Paying homage to the original by retaining the chords and vocal from the classic track, they add their touch to the composition by delivering huge drops and an soaring lead hook. Bali Bandits finish things off with a heavy bass driven number comprising of bouncing melodies and the classic vocal cut doing its magic. ‘Moby - The Remixes’ aims to show that Revealed Recordings branch out in new directions and the package is out now. Check 'Porcelain' out below.